It's finally landed and here at the Shisha Bro's LAB and we're soon going to give this a test drive with the #ShishaNgineers spec. Check out instagram and YouTube for updates on unboxing, overview and review. Firstly, is this a legitimate Kaloud product?, How will we know if Shisha Bro's are masquerading or it may be they do not know if it's an authentic Kaloud product or even authorized to resell/distribute? . Well we have always been honest and strive to bring you as fellow enthusiasts the real McCoy with trust built and continually building with numerous clients, enthusiasts and are 100% passion driven to enrich the Shisha Culture in South Africa. Pit your mind at ease and see for yourself; https://kaloud.com/pages/authorized-online-resellers FREE DELIVERY!!! With any Kaloud Original product Authentic Kaloud products- https://youtu.be/2S-aAG6qO-k UPDATE: 15/12/2018 - the Kaloud Lotus II had arrived and is at the Shisha Bro's #ShishaNgineers LAB... Arrival may be delayed as we have just received word. We will update this with more accurate information at the soonest. Please note that no coupons/vouchers can be applied to this product. KALOUD, the innovators that completely changed the way we experience our session with the huge factor at play being Heat Management, a crucial element in the success of your every session! They brought us the first of what we know as the HEAT MANAGEMENT DEVICE with the Lotus I model, shortly after the improved version and a total makeover resulting in the premium build, matte, brushed aluminium finish Lotus I+. Just 2 days back they dropped a bomb on the global shisha community with the release of the KALOUD LOTUS II Can't wait to check out the functionality and device specifications up close! 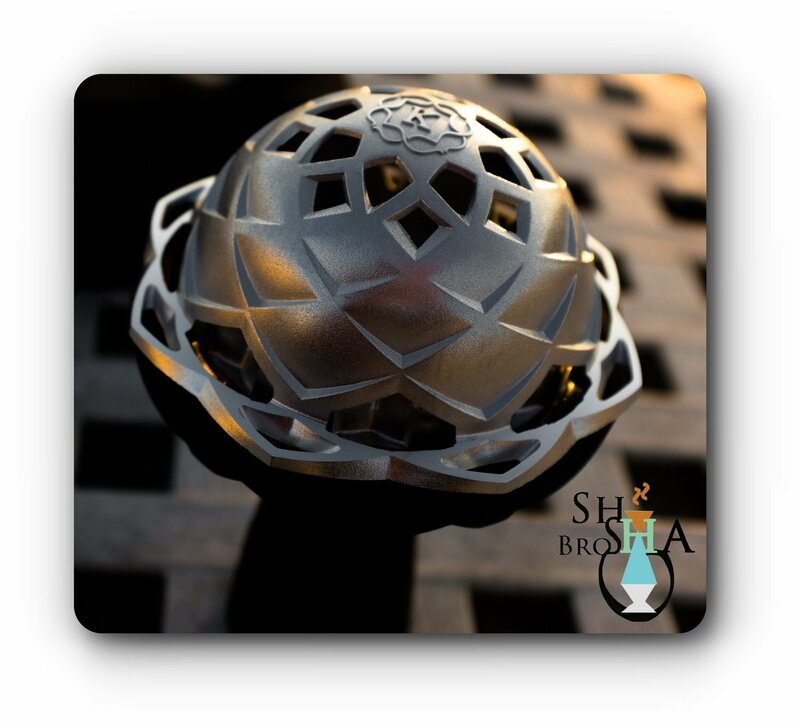 Shisha Bo's are extremely excited to be a part of the global and local shisha culture and community, bringing you the latest, exclusive and specialist products, as the first and only official retailer and distributor of the Original Kaloud products we bring you the Kaloud Lotus II in just around 10-20 days you will have access to the unit. 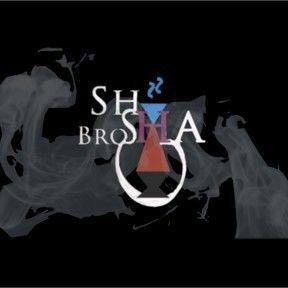 Pre-orders are now open at Shisha Bro's, avoid disappointment since there are limited numbers for the 2018 batch and be among the FIRST, globally, to experience the latest and greatest in the HMD world and broader hookah community. 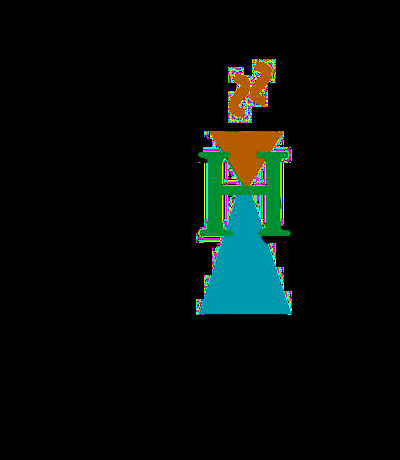 we promised you exclusive and insider content like no other in South Africa as your exclusive online hookah store! - this is what it looks like! AMAZING RIGHT ? we are just as passionate as you are so we will strive for nothing but the best in bringing you superb value beyond your expectations.